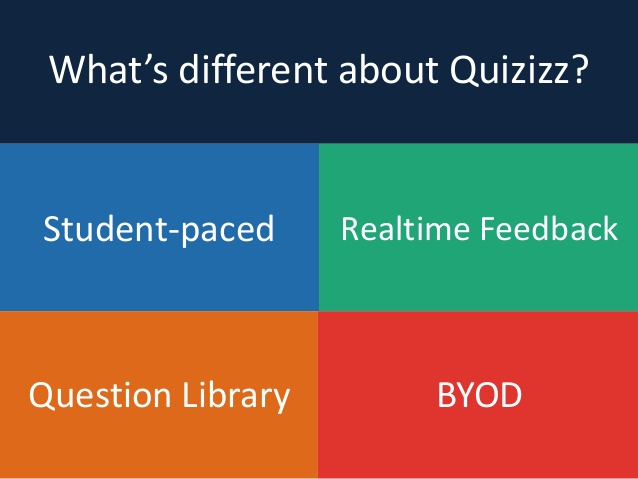 Quizziz is a free game-based tool that allows you to create fun, multi-player quiz games that can be used both in the classroom as a quick formative assessment and out of the classroom for homework. Conduct a Quizizz with your class. Download the results as an excel file. Upload the file to your drive and share the link with Anyone in Jackson R2 schools or attach a screenshot of your results.